JANUARY 12--Incensed over a batch of burned biscuits, an Illinois man allegedly grabbed a meat cleaver, placed it under his son’s neck, and threatened to kill him, police allege. 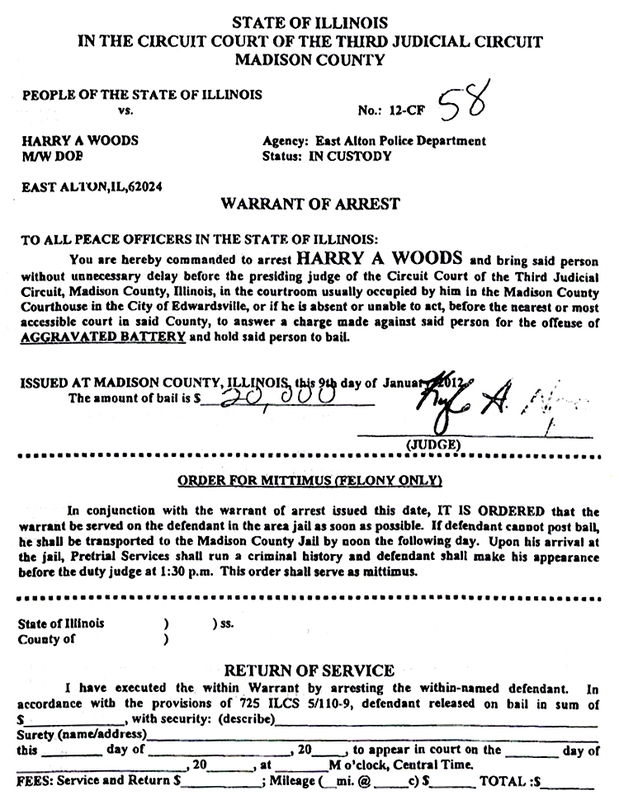 The biscuit dispute Sunday morning resulted in the arrest of Harry A. Woods III, 43, for aggravated battery. 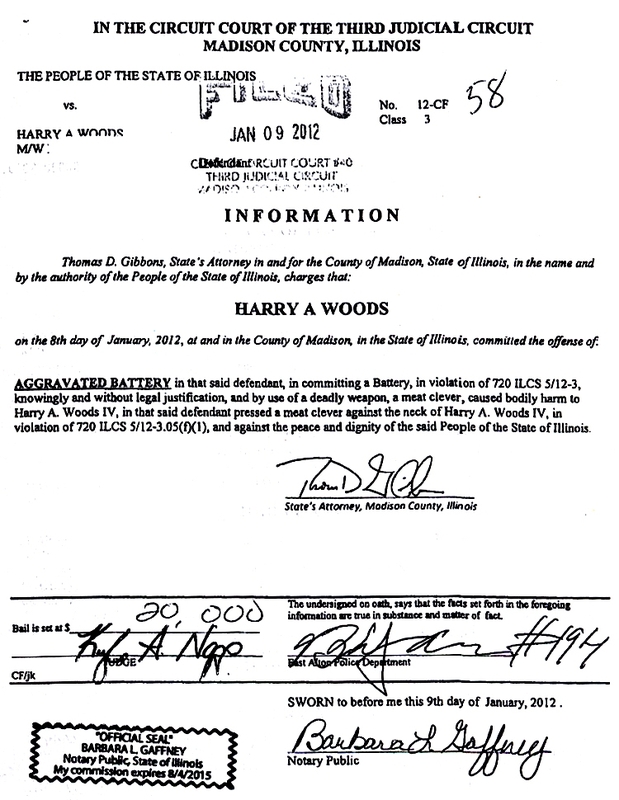 Woods is jailed in lieu of $20,000 bond for the alleged attack on his 24-year-old son, who is also named Harry. The biscuits (and some gravy) were intended to be part of breakfast for Woods and his family, according to Sergeant Charles Keshner of the East Alton Police Department. The 6’, 350-pound Woods is pictured in the above mug shot. 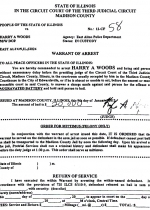 According to police (and a criminal information), Woods became angry after the biscuits were burned in the oven of his East Alton home. 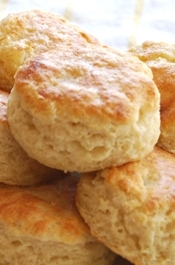 The biscuits had been placed in the oven by Woods’s teenage daughter, who told family members to keep an eye on them before she departed for a relative’s home. Such rationality did not placate the elder Woods, who began arguing and scuffling with his son. 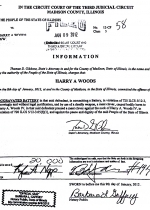 At one point, Woods smashed a platter over his son’s head and bit his finger. From there, Woods allegedly grabbed the meat cleaver from a kitchen counter, placed it against his son’s neck, and threatened to kill the younger man.